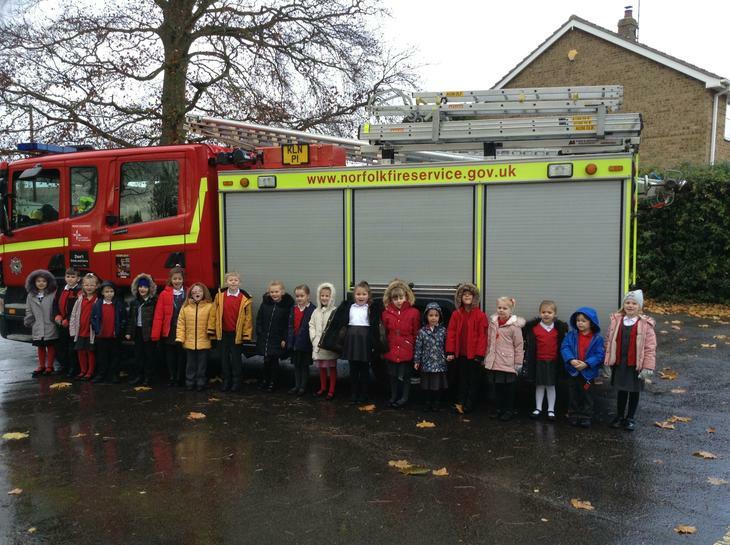 There are 22 children in Ladybird Class. 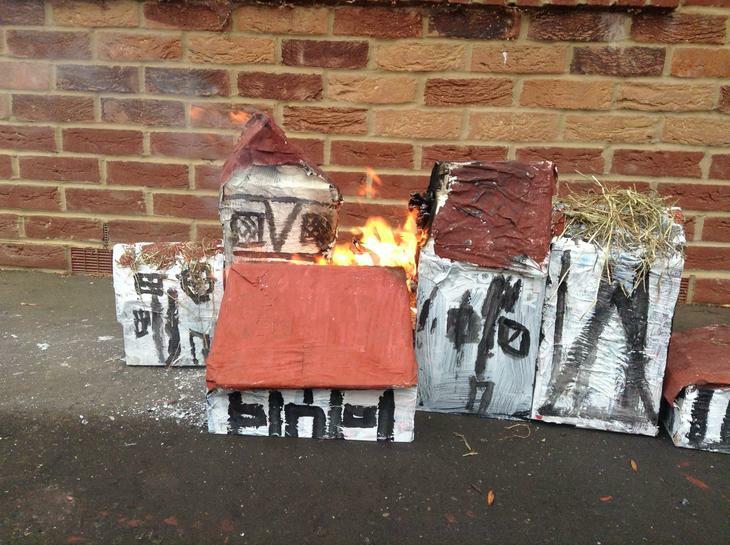 The children work with their teachers Mrs Williamson and Mrs Butcher, and TAs Mrs Blackmur and Mrs Bennett. 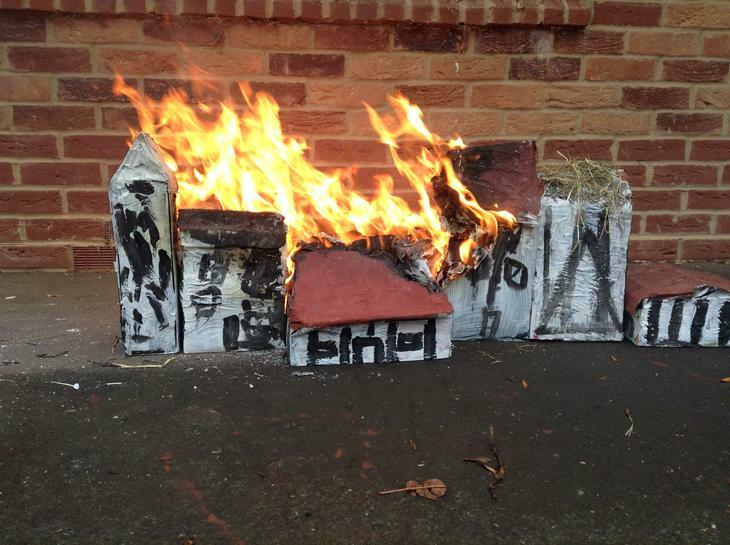 Our topic for the Spring term is Raging Rivers, and Ladybird class are concentrating on the Amazon Rainforest. 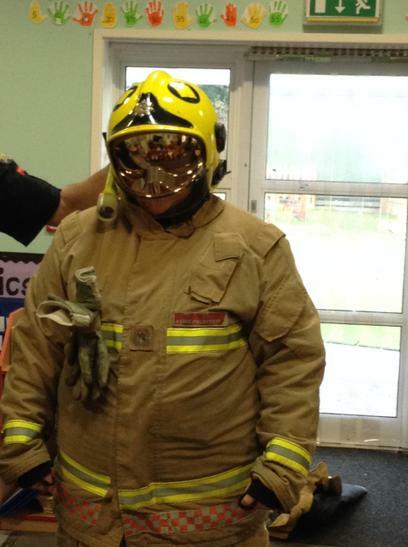 We will be learning about the river, the jungle and it's people and animals. 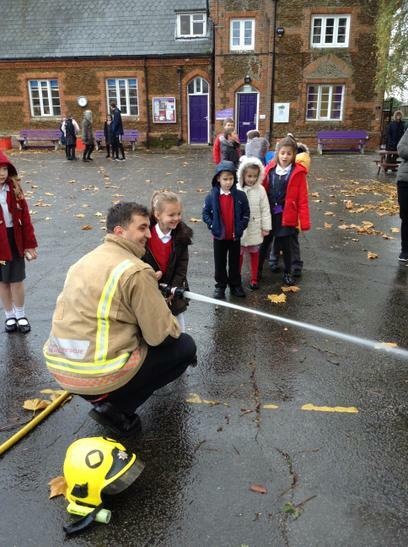 Read our Spring Newsletter for more information. 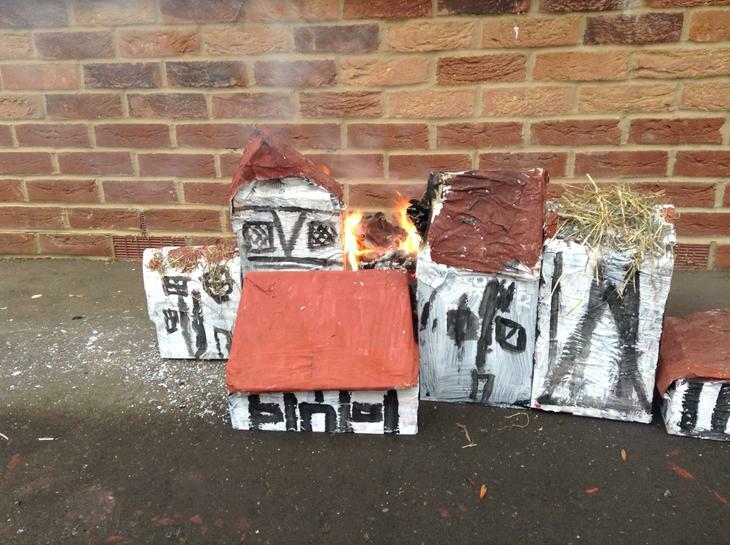 Read our Spring Newsletter to find out what we will be learning this term! 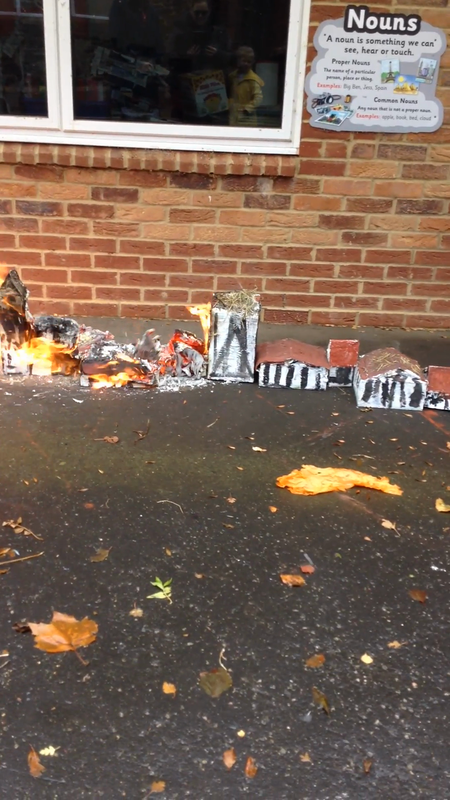 We have spent the last few weeks learning about the Great Fire of London. 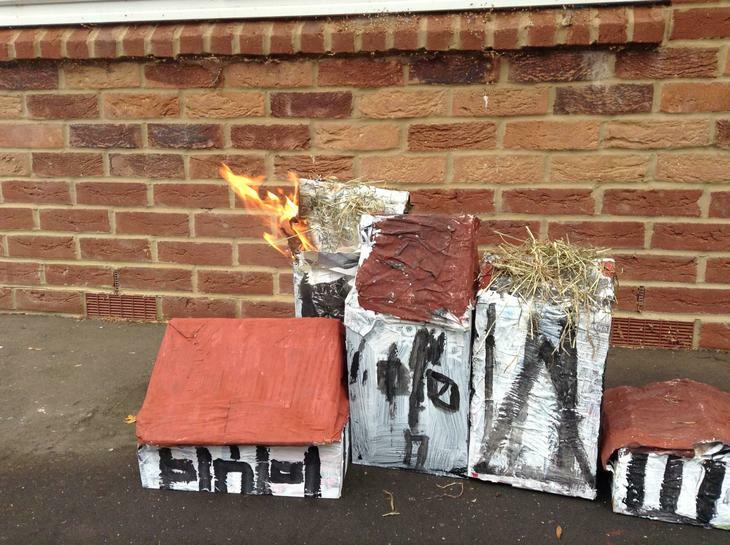 As part of this learning we made some models of the houses in London in 1666. 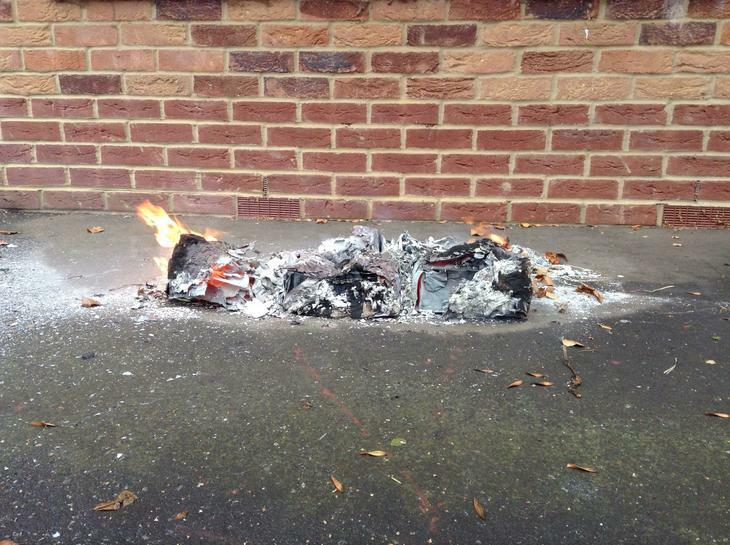 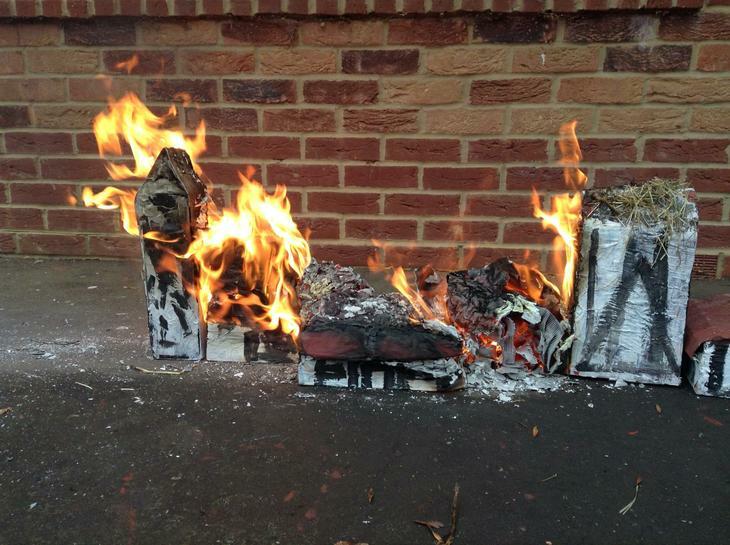 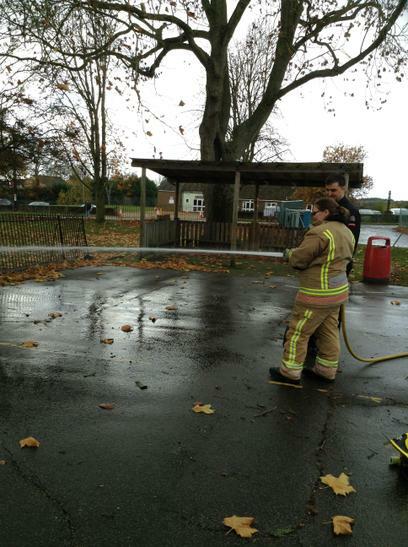 Today we recreated the fire on the playground! 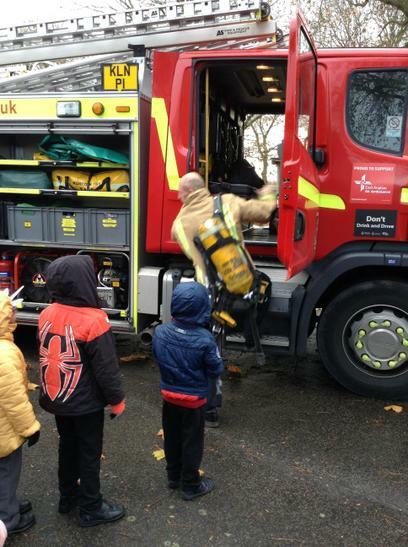 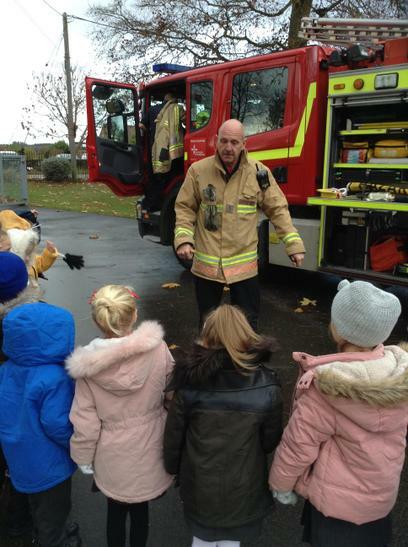 Today we had a visit from the local fire fighters. 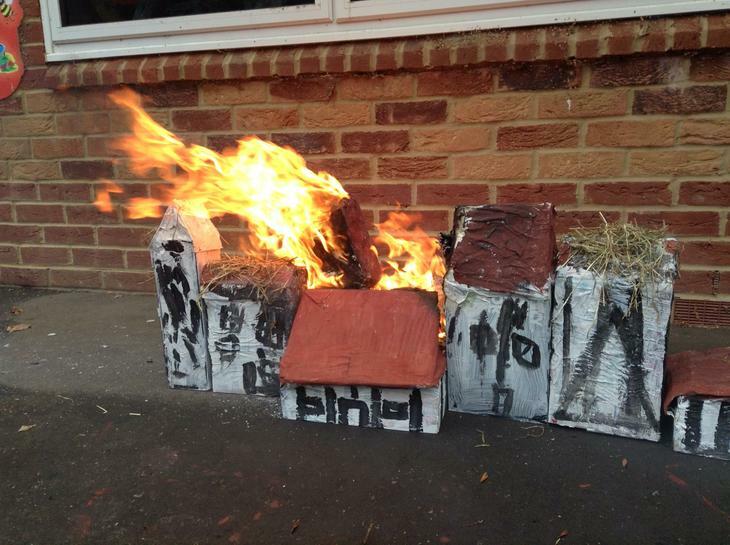 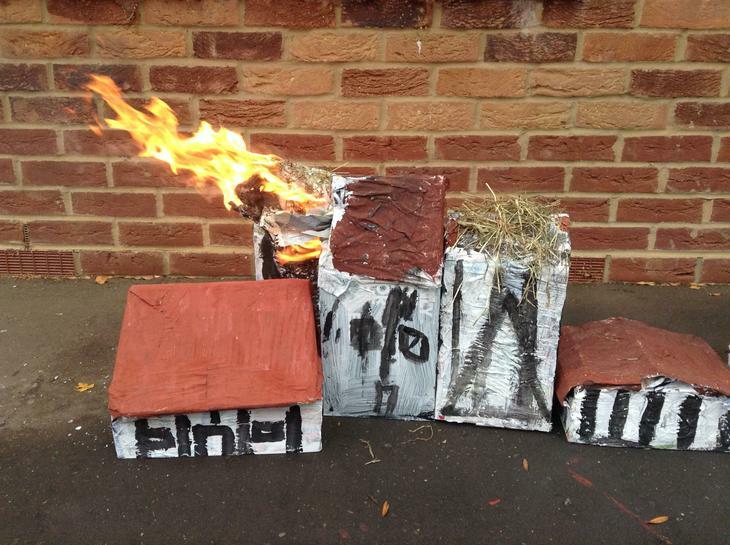 The children impressed the officers with their knowledge of the Great Fire of London. 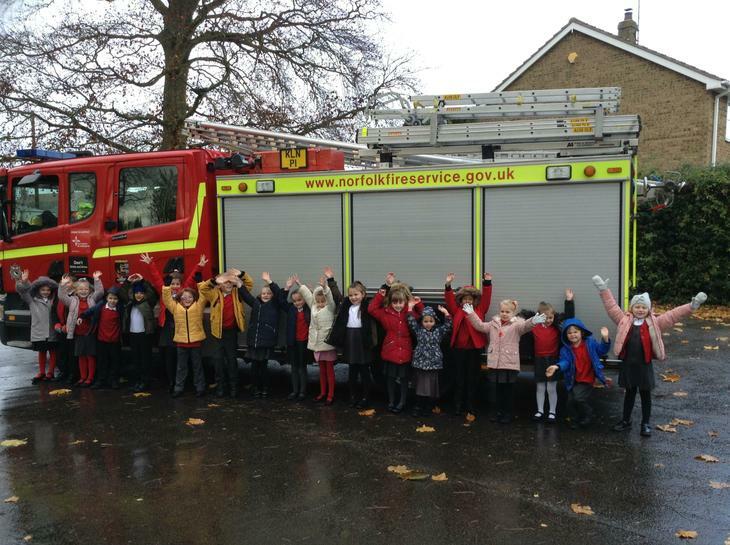 We learned all about the importance of smoke alarms, what to do if we found a fire in our house and also which numebr we would need to ring in an emergancy. 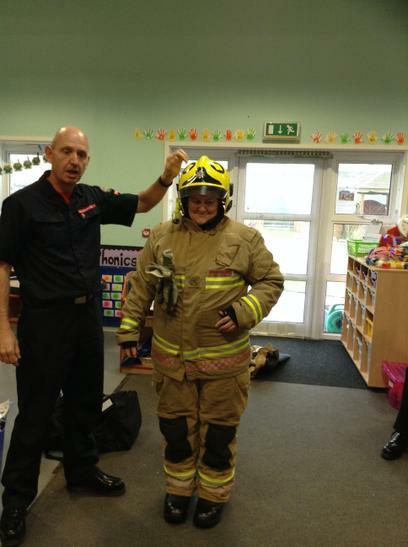 Mrs Bennett dressed up as a fire fighter and then we all had a go with the hose.